Surface Hub transforms ordinary places into modern collaboration spaces. Join more engaging and productive meetings and collaborate in new ways. Surface Hub is built to move beyond meetings, to for true teaming. Teams come in all shapes and sizes. They can be local or spread across the globe. To transform from collaboration to true teamwork, you need to invest in tools that bring out their best in the meeting room or in any team space. Surface Hub is the perfect for any space. The device is designed to get people out of their seats, to connect and ideate, regardless of location. 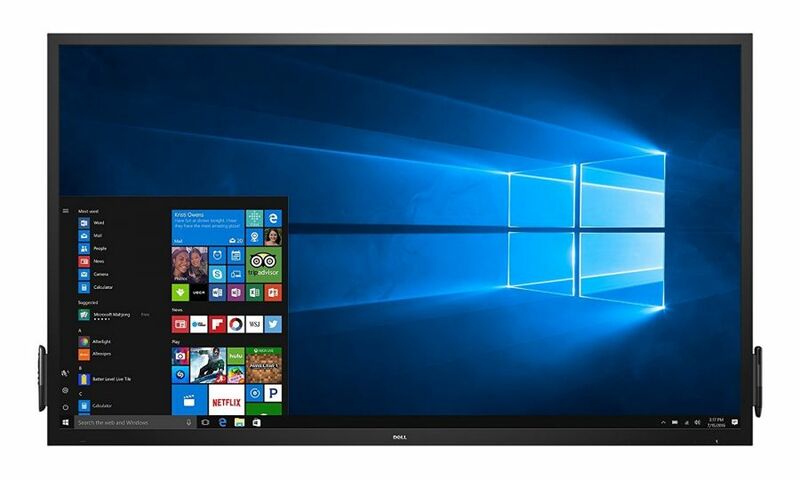 More than a smart board or an interactive whiteboard, Surface Hub 2 brings together the best of Microsoft collaboration tools – from Windows and Office to Microsoft Whiteboard and Microsoft Teams. Surface Hub 2 is sleeker, more agile and more affordable to fit any workspace or work style. The Surface Hub 2 will be available for purchase in 2019. We are a global elite partner for Surface Hub. Sign up to get the latest updates on the next-generation of Surface Hub. 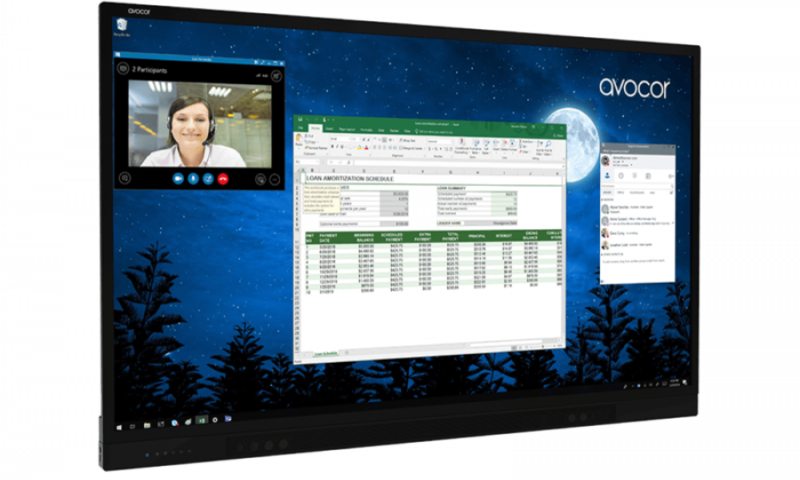 In partnership with Microsoft, Avocor have built an advanced collaboration display. Its fully compatible with Windows 10 and delivers the power and productivity of Office 365 and Microsoft Teams. The device features integrated cameras, stereo speakers, microphones and a pen. The 4K 20-point touch displays offer flawless pen and inking capabilities. Designed for seamless collaboration, the Dell Interactive Touch Monitor is purpose-built for active collaboration and is great for small and large conference rooms. Quicklaunch is a meeting room application - combined with the Dell Interactive Touch Monitor - the device enhances group collaboration using Office 365 and Skype for Business. A recent joint study found that collaboration drives workplace performance. Companies who promoted collaborative working were 5 times as likely to be high performing. Simply complete the form and we'll help you implement advanced collaboration displays into your workspaces. Contact us to get the latest update or get pricing today!